Gold Country Run + Sport and the EDH Promise Foundation are proud to present the 2nd Annual Gold Country Half Marathon & 5k Run event on June 10th, 2018. Building on an incredibly successful inaugural event last year, we expect even more participants and families and ask for your support and philanthropic sponsorship in leading change and making El Dorado Hills (EDH) a great place to live, work, play, and thrive. CHARITABLE SPONSORSHIPS – GET INVOLVED: The EDH Promise Foundation is a local charitable organization with a simple mission: To directly benefit the local community in providing recreation, health and welfare, senior and youth services and recreation programs. As an ideal partner for this race, more than 75% of every sponsorship dollar with be used for new or existing projects for: recreation programs for needy EDH families, expanded senior services, trails, environmental education, dog park amenities, and many other needs. 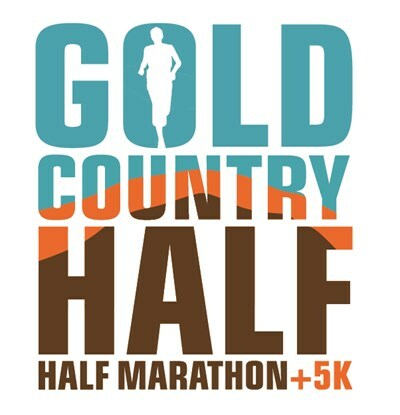 EVENT DETAILS: The Gold Country Half Marathon course starts and finishes in El Dorado Hills Town Center and takes runners through EDH. A finisher’s festival (Race Expo) and award ceremony follows the run with live music, food, refreshments and fun for all in attendance. We expect 1,500 runners and up to 5,000 attendees from all over the local area. The average runner will be 30-59 years old with 75% averaging an income of over $75,000. BE A RACE SPONSOR - DETAILS HERE!